The company was founded with the vision to become a leading provider of premium investigative services by developing an intelligent, progressive, and responsible platform to innovatively address customer needs. From the beginning, we have strived to create a unique end-to-end experience, supplemented by technology and education, to redefine the standard and expectation for professional investigations. We continuously maintain a suite of investigative technologies to assure you are continuously connected to us and your investigation. Be it our custom, in-house multimedia portal platform for downloading / streaming evidence, our mobile applications, our real-time global positioning capabilities, or our on-site broadcasting technologies, we understand the importance of technology in completing an intelligent investigation. Our learning never ends. To assure a responsible investigation in multiple jurisdictions, we hold memberships in a variety of local and national associations to stay current on existing laws and future legislative changes. We demonstrate our commitment to sustainability by constantly evaluating our operations, our products, and the entire investigative cycle. Efficient products and vehicles, a paperless office, and the use of electronic technology were implemented to minimize our ecological impact and waste. The company will always endeavor to create the perfect investigative approach. 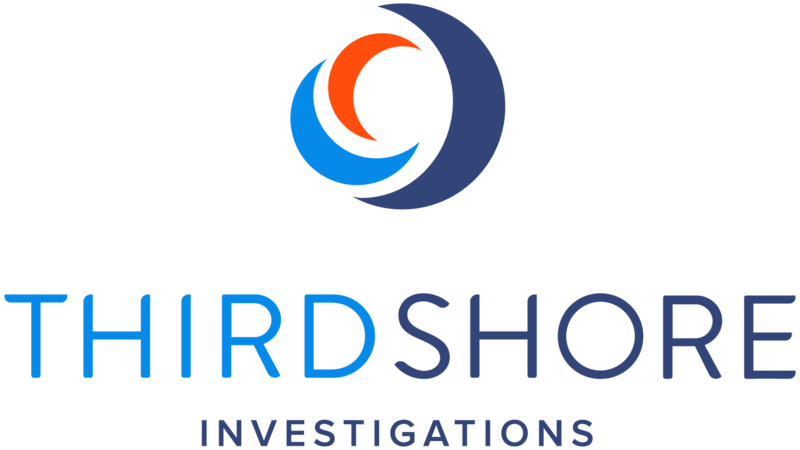 Constantly evolving through innovation, research, and technology, we aim to be a class leading investigation company.